Have you ever dreamed of embarking on a journey of discovery to hidden places and secret worlds where all kinds of enchantments lay waiting for you? 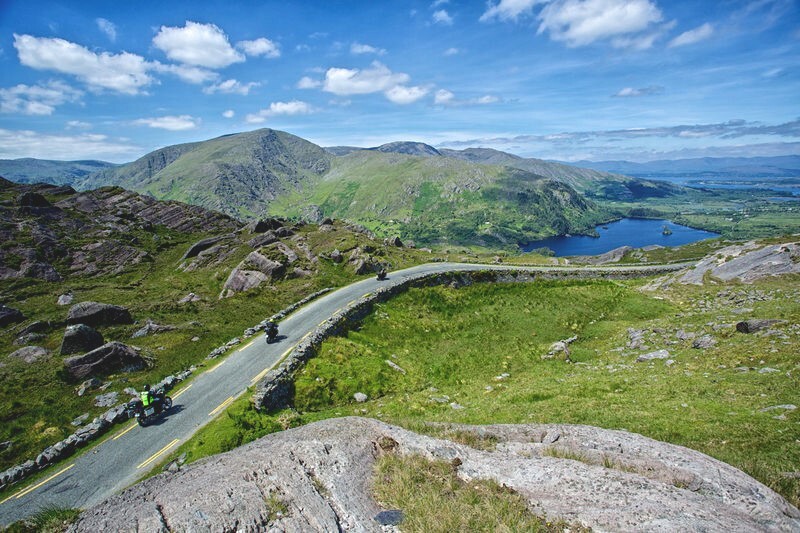 Well now you can, along the wildest, most captivating, coastal driving route in the world –Ireland’s Wild Atlantic Way! Tucked away in little villages and towns that snuggle into the coastline are delightful cafés and restaurants, where you can indulge in your passion for good food and great craic! 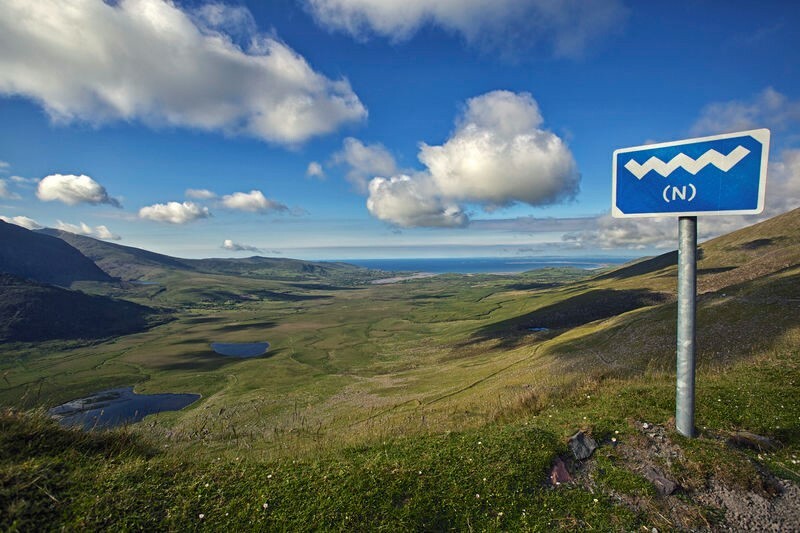 Maybe you will hear a few words or Irish spoken along the way in Ireland’s Gaeltacht (Irish speaking regions) or reignite your passion for life while surfing on magnificent waves off the coast of Donegal and Sligo. 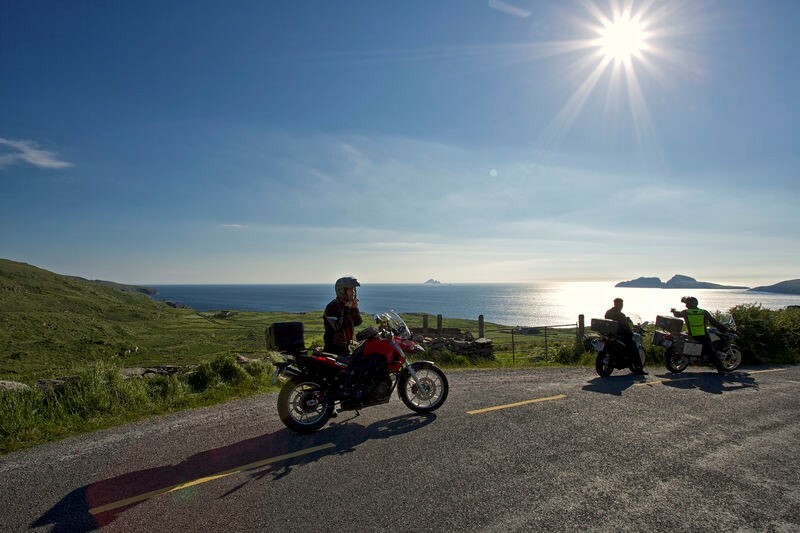 Or you make time to reflect on times past with a visit to the ruins of the sixth century monastic settlement on the stunning Skellig Michael in Kerry. Roam through the romantic beauty of Ards Forest Park in Donegal or watch the weather change from the historic Clare Island Lighthouse in Mayo. 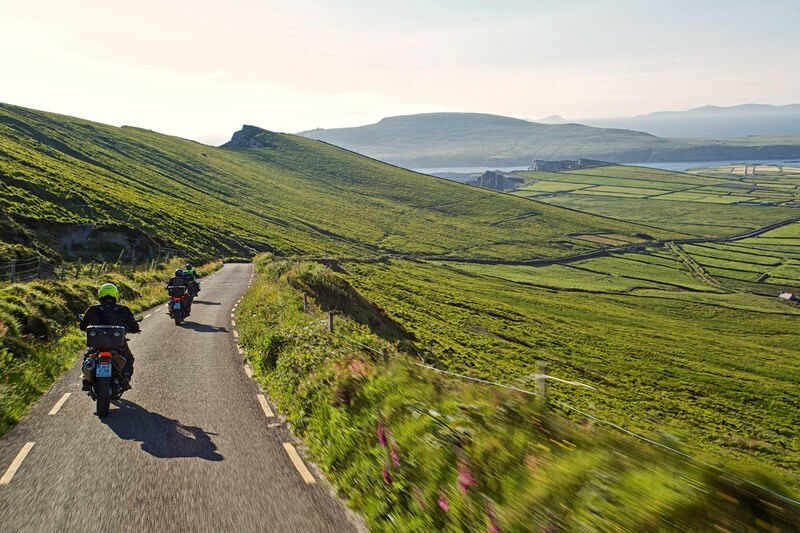 Wherever you go along the Wild Atlantic Way, you will encounter moments of magic, moments to treasure and experiences that will want to return to again and again.